Autumn appears to be the time of Open Meetings and special events at Yeadon Sailing Club. After a great Bart's Bash day on the 16th that was followed by a good, competitive Heron Open Meeting on Sunday 23rd. The event was won by visiting sailor Andrew Molyneux who showed everyone a clean pair of heels, or at least a clean transom in each race. 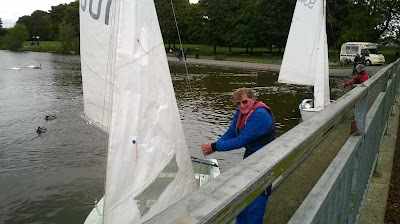 Second overall was local Heron and Streaker Boat Builder Dave Butler. 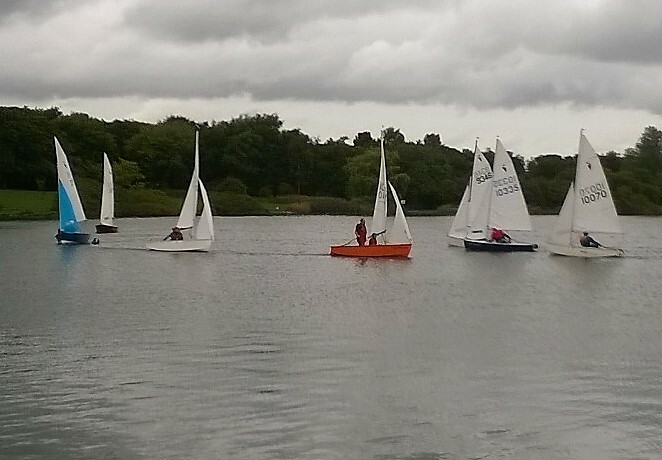 Spinakers were even seen on the Tarn ! 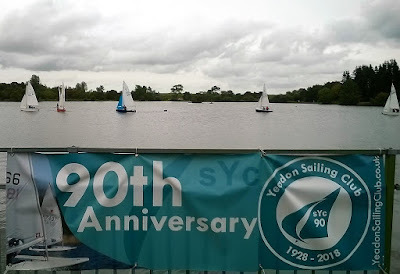 This weekend there is training on Saturday lunchtime, then on Sunday it is is the turn of the National 12s to have their Open Meeting and they are expecting visiting sailors to come from a number of the local clubs, from York, Cheshire and further afield too as well to join the YSC sailors. Then finally it is the Streaker Solo Open Meeting on Saturday 13th October and that is normally well supported by visiting sailors as well sailors from the Club. Come down on either day, or both, and watch fleet sailing at its best. 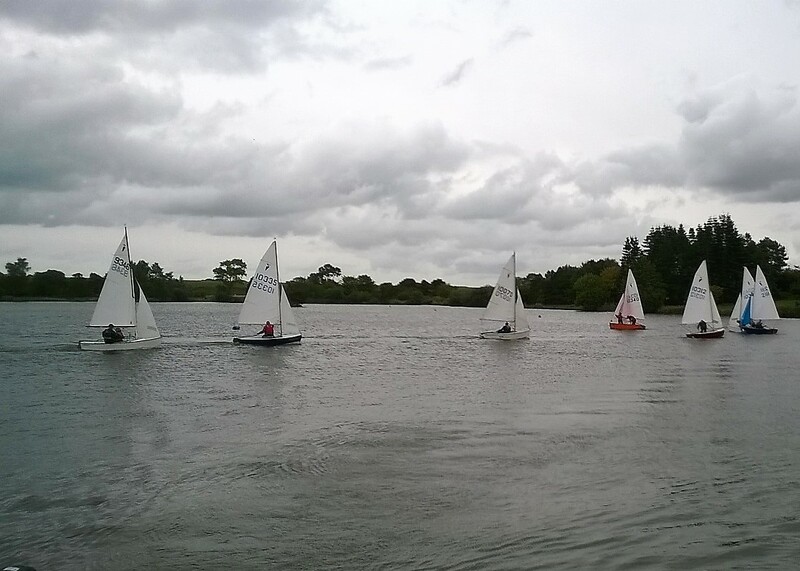 first races are around an 11.30 start, then lunch (please book before the first race) and two races after lunch. Hope to see lots of people spectating as well as taking part.